Budget smartphones don’t get enough attention for the camera performance, and rightfully so. As long as it works and is consistent, it is a good camera, in my opinion. So, I judged the Nokia 3.1 Plus accordingly, and I found the Nokia 3.1 Plus’ camera to be pretty good, at least for the price. As you can see, the Nokia 3.1 Plus manages to give out some decent looking photos. In daylight, I think the Nokia 3.1 Plus performs well. The colors are nice, and the images look good, at least when viewed in the phone. It struggles with the dynamic range and crispness, but I’ll give it a pass at this price. I’d like to point out the camera struggles to lock focus on a subject. Sadly, it’s no different in low-light photos and portraits as well. In addition to the focusing issues, the Nokia 3.1 Plus camera also fails to capture images quickly. I absolutely hate shutter lag, so, I found it to be very annoying. 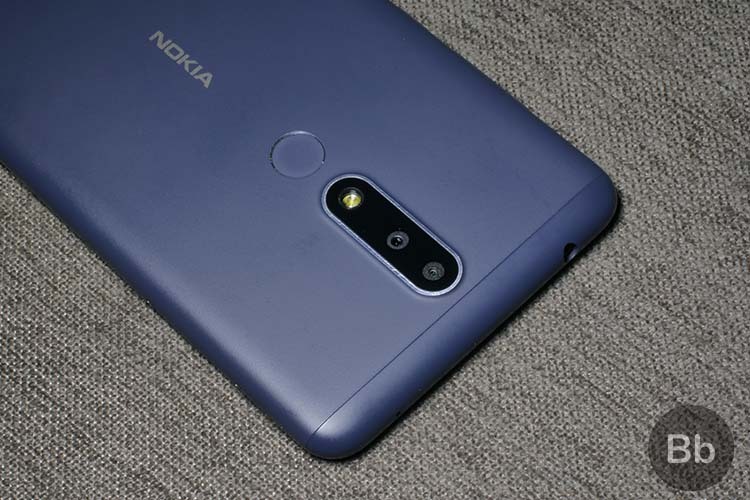 Coming to low light performance, the Nokia 3.1 Plus really had a hard time showing some promising results. The images turned out to be bright, but they were way too soft for my liking. Portrait photos, on the other hand, also turned out to be decent. There were some instances when I was pleasantly surprised by the output, but I wasn’t able to produce Instagram-worthy portraits. Overall, I’d say that the Nokia 3.1 Plus’ camera is decent at best. As I mentioned earlier, just keep your expectations, especially in low light, in check, and you won’t be disappointed. I’ll be testing out the cameras on the Nokia 3.1 Plus further for the full review, so stay tuned for that. In the meantime, you can read my first impressions of the phone here.